Berkshire Parts and Panels is a family run business situated in Aldermaston, Reading. 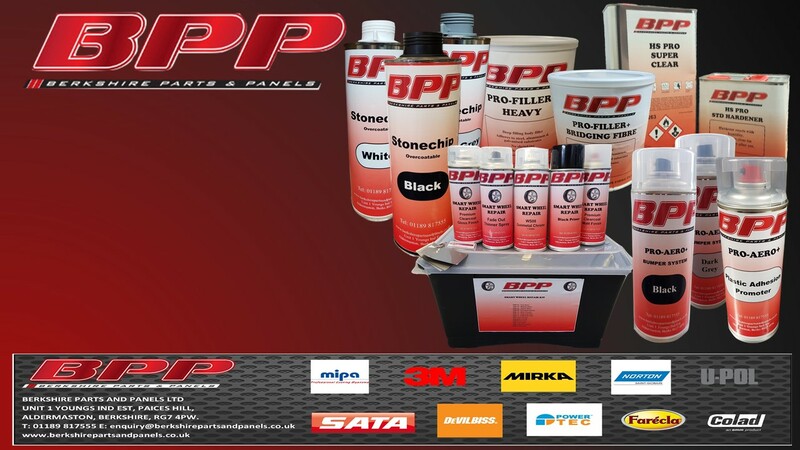 We are a large motor factor company and are able to cater to all bodyshop and workshop needs. 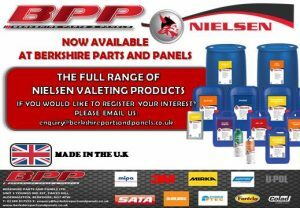 NIELSEN VALETING PRODUCTS NOW AVAILABLE CLICK BELOW FOR MORE INFO!